This is the main theme for the movie. 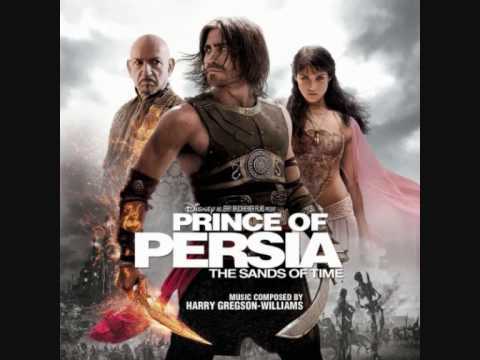 This is the soundtrack for the prince of persia movie hitting cinemas this month. I did not make this, and this upload is not meant as a copy right infrigment in any way. All rights to Walt disney and Harry Gregson Williams.